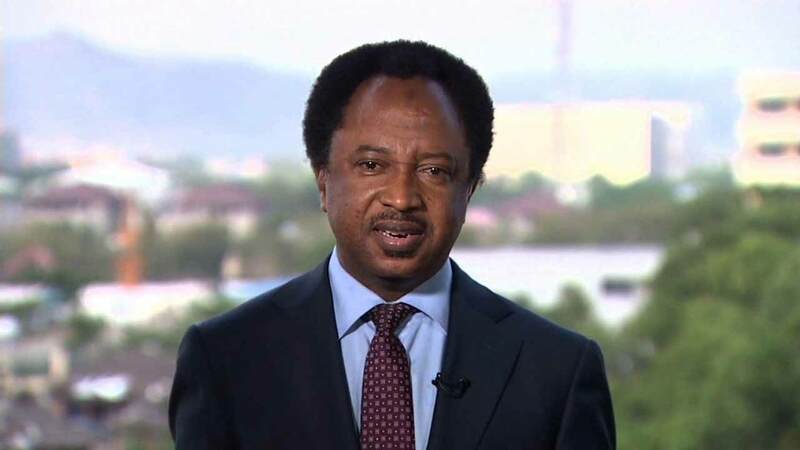 Home » » Why I rejected offer of nomination form – Shehu Sani berates politicians. Why I rejected offer of nomination form – Shehu Sani berates politicians. Senator representing Kaduna Central, Shehu Sani has kicked against the purchase of nomination forms by groups for politicians. Sani in a tweet on Monday described the act of buying forms for politicians as a deceptive political tradition. He stated this while revealing how he turned down request of a group to purchase his nomination form. Sani tweeted: “A group of youth struggling for daily bread approached me that I should permit them to announce that they bought a nomination form for me,as part of the political tradition,I politely declined. This is coming hours after representatives of the Association of Cattle Sellers, Independent Petroleum Marketers Association of Nigeria, IPMAN, NATO, Sheikh Gumi Market Association purchased the expression of interest and nomination forms for the Kaduna State Governor, Nasir El-Rufai.